where you can see famous icons of Japanese culture? What a waste! 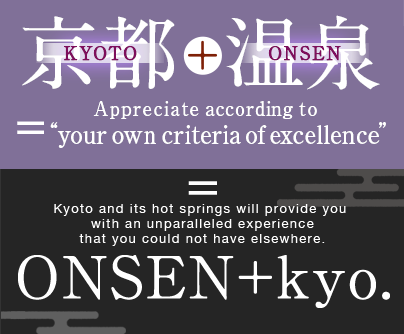 Kyoto offers much more than that! 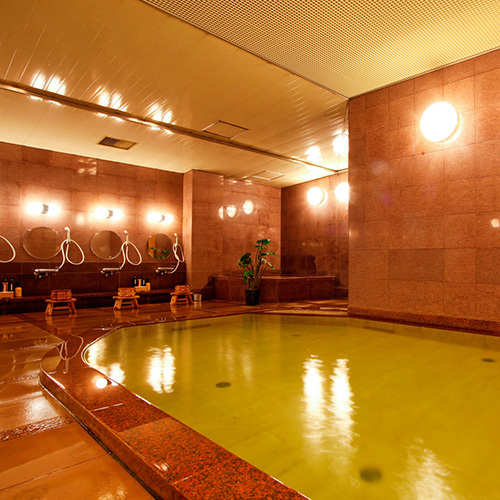 why not try our ONSEN? No one can deny that Kyoto as a whole is a cultural treasure. It always provides discoveries and surprises to all who visit it, as well as total fascination. What is it that makes Kyoto so amazing to tourists? We believe that there are three factors accounting for its surprising charm: the refined traditional Japanese culture preserved here, the city’s still-ongoing and never-ending evolution, and the brilliance of seasonal colors added to those features, which are so much more impressive here than elsewhere. Such richness is based on the hope to enjoy changes and to preserve tradition, both aspects that we residents of Kyoto have long cherished. 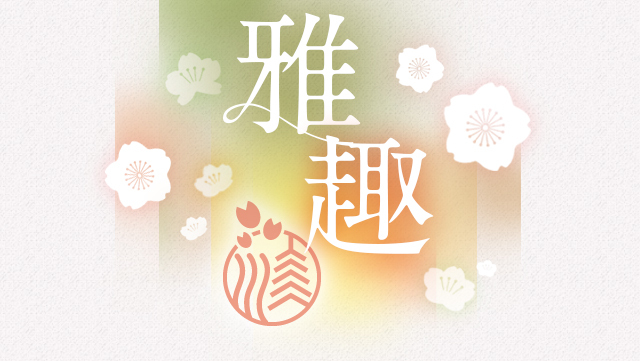 “Traditional,” “nostalgic,” “heart-warming,” and “new”?we have a culture of loving each of the feelings expressed by these words as “雅～MIYABI～” (something wonderful and rich). That is why we believe that Kyoto is a city unique in the world. The everyday lives of Kyoto residents are filled with a series of discoveries and excitement. 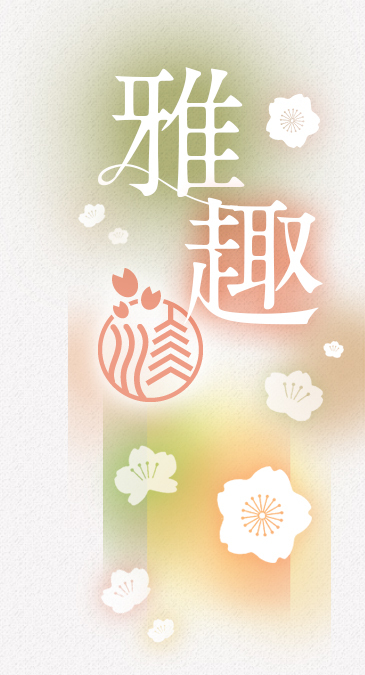 Also, we know “趣～OMOMUKI～,” the joy of discovering and appreciating value in everything we encounter in our daily lives. You may wonder why. The following reasons perhaps have something to do with little-known aspects of Kyoto. With a long history of culture established amid its rich natural environment, Kyoto features archetypical landscapes of Japan, even close by its downtown area. 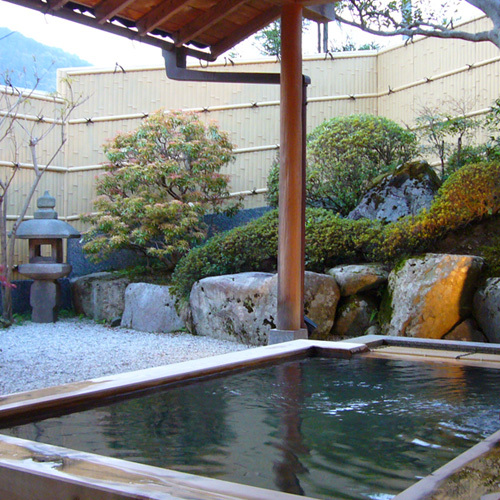 Additionally, court nobles’ use of Kyoto as a health resort for enjoying its rich nature led to regional development in unique ways. As a result of Kyoto’s unique development it has become a major concentration of cultural diversity in Japan. 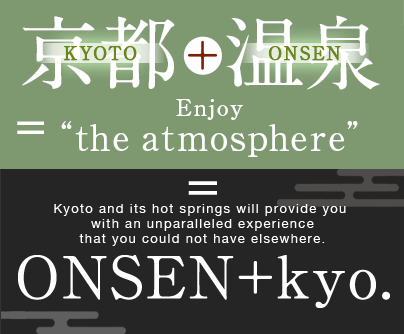 Also, Kyoto’s rich natural environment is home to many ONSEN (= hot springs), with diverse chemical features and medicinal benefits. Kyoto was the capital where the Emperors and many court nobles lived, a place which they loved for its elegance. Why not try immersing yourself in the culture and ethos of the people who live here? 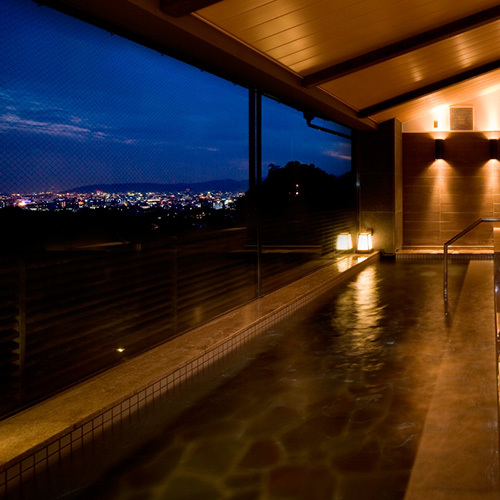 Through its ONSEN, perfect for self-healing, Kyoto will surely provide experiences which enrich your everyday life. 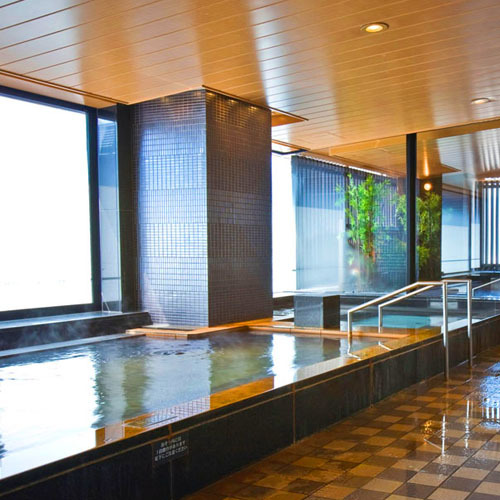 Some ONSEN are located in the downtown area. 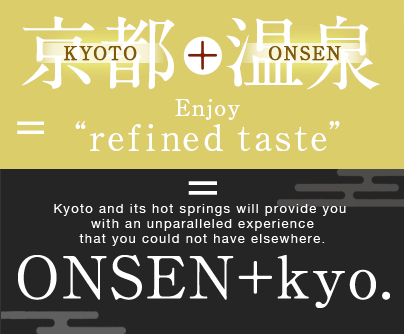 The experience of immersing yourself in the culture and landscapes of Kyoto, as well as in the city’s ONSEN, will surely contribute to refining your taste. Our inn is located in Oohara, a mountain village which has long been well known for its appearance in many ancient stories and poems and for the famous temple Sanzen-in, and as one of Kyoto's representative areas of beautiful picturesque scenery. 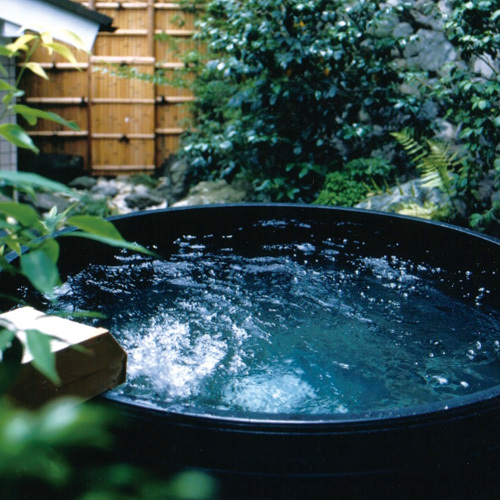 You are sure to have a pleasant time during your trip to Oohara-no-sato, which features the open-air Goemon bath, its popular menu item "Miso-nabe" (miso-based hot pot), and a garden able to be enjoyed in all seasons. It may not be well-known, but Ohara Hot Springs, with water that is soft and gentle to the skin, is very popular among those in the know. 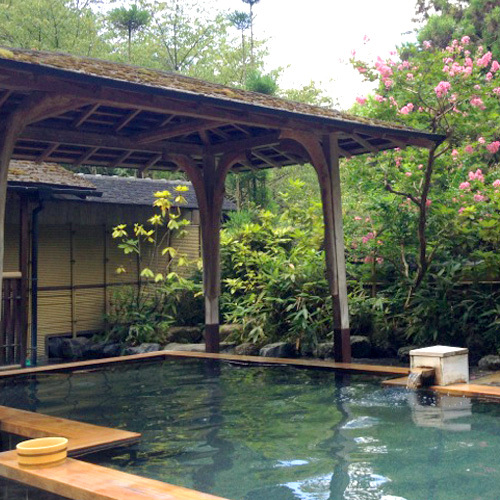 After traveling for about one hour from the central part of Kyoto, our guests can enjoy hot springs embraced by mountains amidst simple and beautiful natural surroundings, away from the hustle and bustle of the city. Our ryori-ryokan, or Japanese traditional inn for Japanese cuisine, is located in front of Ohara's Sanzenin Temple. All of its nine guest rooms face the garden. We offer two guest rooms each with an open-air bath. Please enjoy our vaunted beautiful garden. Kurama is a place blessed with rich greenery and colored with many stages of history. 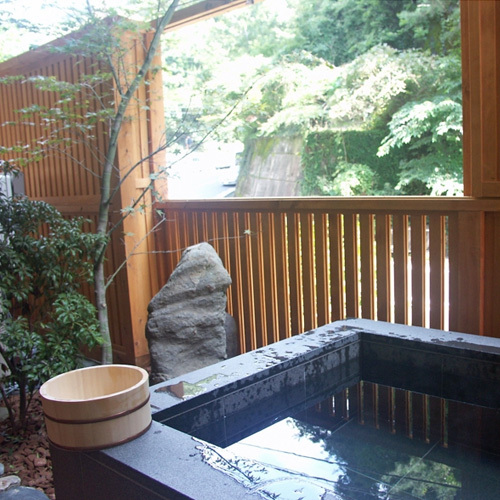 In our ryokan, or traditional Japanese inn, located in a mountain village in Kurama, our visitors can enjoy our vaunted open-air bath, while appreciating the magnificent scenery surrounding it. About one hour travel time from urban Kyoto can take visitors to a totally different world. You will be able to fully enjoy the charm of the environment blessed with nature. Radon contained in the steam and minerals contained in the hot water warm your body from the inside and the outside, enhancing your immune system. Our spring boasts a rich amount of radioactive water. 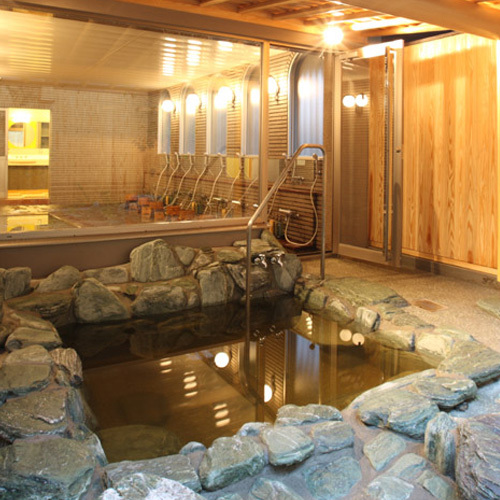 This is a hot spring facility for day trip visitors located in the precincts of Fudoin Temple, a temple of the Daigo school of the Shingon sect, in Kita Shirakawa. Visitors will feel relaxed both physically and mentally, by making themselves at home in the resting room. They can also enjoy various types of meals. 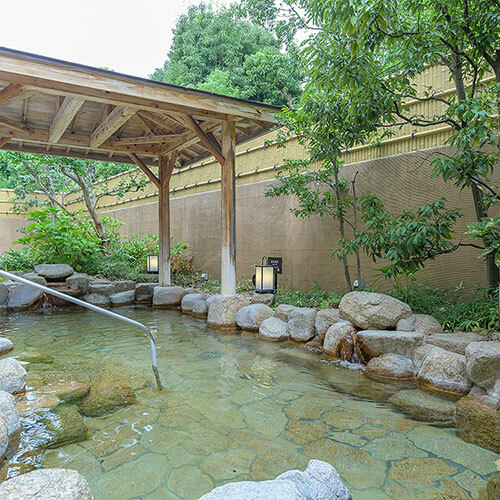 With our natural hot spring gushing from underground from a depth of 1,000 m and our lounge commanding a view of the Kyoto Gozan (five mountains), our visitors will enjoy a healing experience, with aesthetic treatment and body care. We provide a refreshing effect for both the mind and the body. 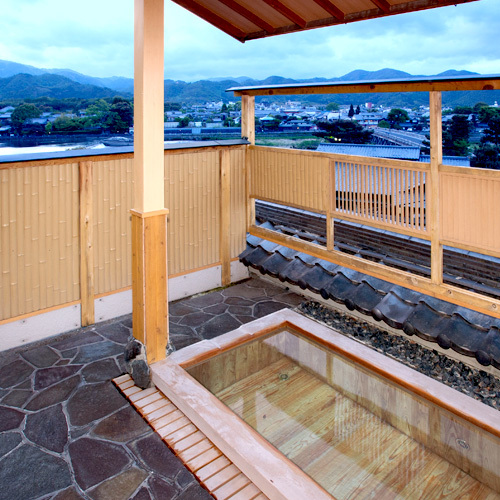 We offer a large bath in a natural radon hot spring from which visitors can enjoy a panoramic view of Kyoto City each season. You can also enjoy our vaunted special Kyo-kaiseki (Kyoto-style dishes eaten while enjoying sake) cooked with in-season Kyo-yasai (specifically certified vegetable varieties grown in Kyoto) and beef produced in Kyoto. 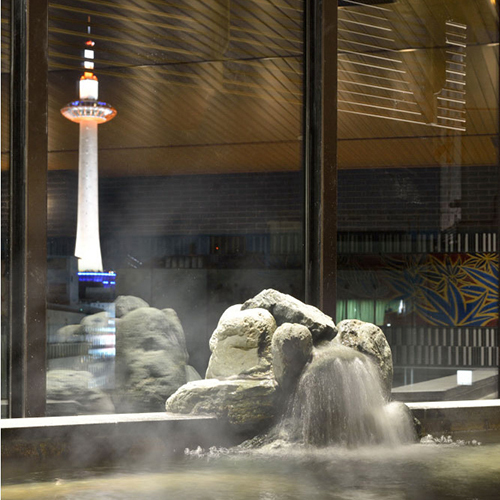 With its convenient location in front of Kyoto Station, our hotel welcomes visitors with the art, hot springs, and atmosphere of Kyoto. Our hotel features a natural wooden interior, and in each guest room a Japanese atmosphere is created with artworks and a tatami (Japanese mat flooring) space. 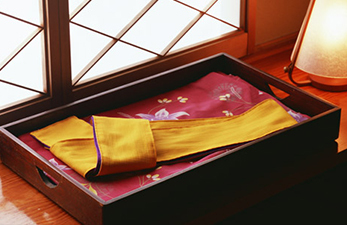 We are a Japanese-style hotel steeped in Kyoto's "hannari" (subdued elegance), providing a high level of convenience for travelers. Located just in front of the National Scenic Beauty of Mt. 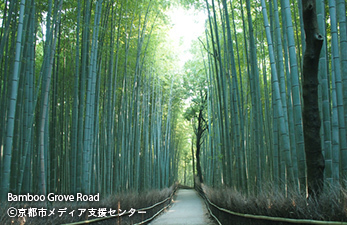 Arashiyama, our inn is convenient for strolling around the Arashiyama area. 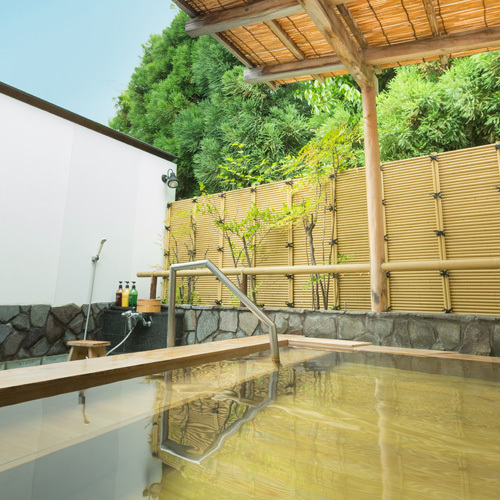 Stay over at our inn and cure your daily fatigue with our traditional Kyoto cuisine and Arashiyama Hot Spring Resort that provides water pleasant to the touch. Our hotel provides an exceptional experience with its traditional presence and modern essence interwoven throughout all of our 39 guest rooms adorned with Japanese traditional beauty, as well as our restaurant and cafe, which are housed in historical buildings from the Meiji period. We are a quiet, Japanese-style ryokan (traditional Japanese inn), with a total of 13 guest rooms, located on the other side of the Togetsukyo Bridge from Tenryu-ji Temple, a world heritage site. You will enjoy a fine view from an open-air bath, which commands a panoramic view of the Sagano area, in-season Kyo-kaiseki (Kyoto-style dishes originally for the tea ceremony), and yu-dofu (tofu hot pot), in which tofu is boiled in soy milk. We are a Kyoto-style inn that was established at Togetsukyo Minamizume (near the southern end of Togetsu Bridge) the year it was founded, in 1897. We are a perfect base for strolling in the Sagano area. In spring with many cherry blossoms blooming beautifully, in summer with bright fresh green leaves, in autumn with the autumn leaves adding color to the mountains, and in winter with scenery like an India ink painting?make sure you come to Arashiyama, a place where visitors can enjoy seasonal charms! With its excellent location approximately one minute walk from Hankyu Arashiyama Station, Kadensho is a convenient base for strolling around the Arashiyama Area. We offer a large bath, and five reservable baths in different styles. Visitors can enjoy bathing in various styles. 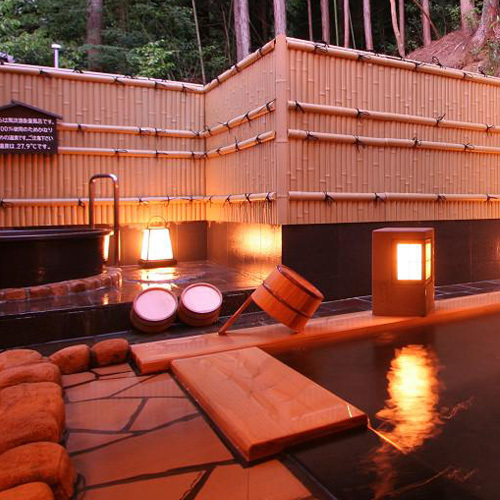 Fufu was the first day-trip hot spring resort opened in the Kyoto Arashiyama area. 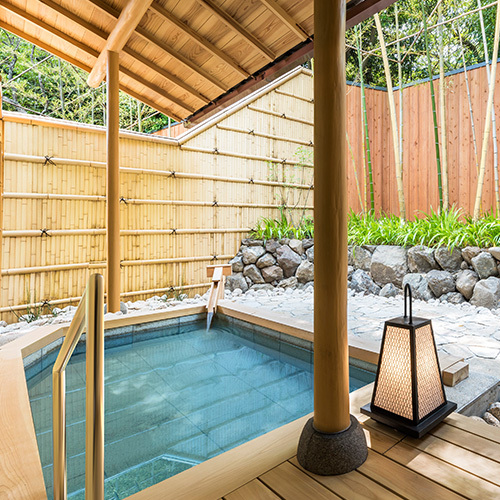 Visitors can enjoy bathing in an environment full of rural beauty with our refreshing open-air baths, as well as our indoor baths filled by Arashiyama's natural hot spring. Nizaemon-no-yu is a day trip hot spring resort located in Katsura, a place famous for moon viewing, and where nobles in the Heian period are said to have gazed at the moon. The "Nizaemon" in our name originated from a prominent local figure who cooperated with loyalists of the Emperor at the end of the Edo period. 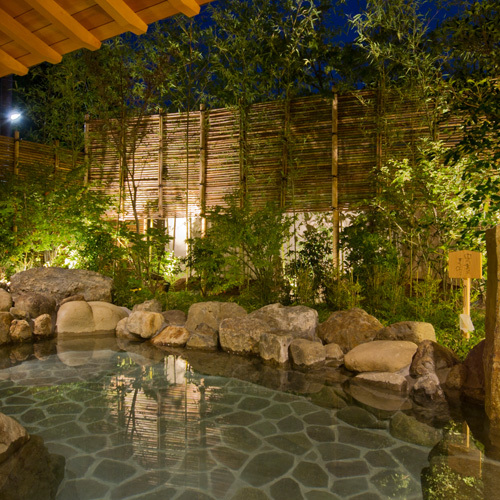 When viewing "the moon in Katsura" while bathing in an open-air bath named after a character of the Tale of Genji, you may feel like a Heian noble. 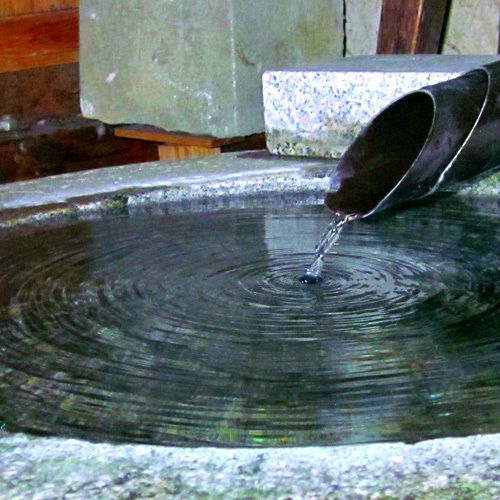 Natural hot spring water is used for all of our baths, and some of our faucets and showers. Thanks to the extremely soft hot spring water along with the two components that constitute spring quality, the water, which provides good foamability with the use of soap, can produce smooth and silky skin. Commanding a view of the flowing Uji River, this is an inn with the lingering charms of a quiet castle town. 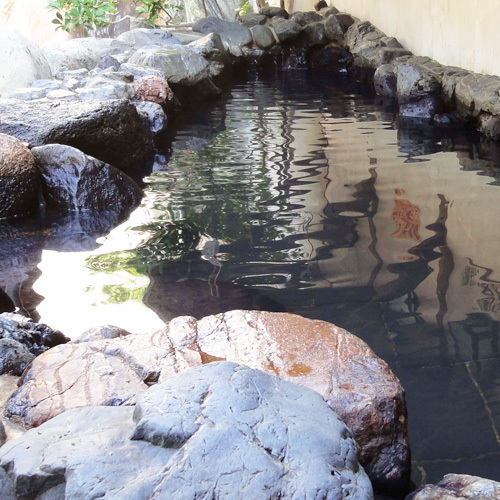 Natural hot spring water from the spring source can be enjoyed in our large bath and open-air baths. 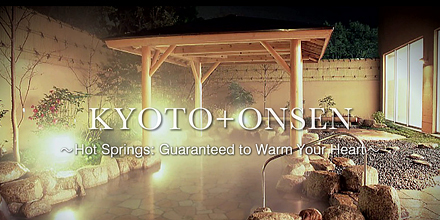 Come and enjoy the excellent hot spring water gushing in Kyoto Fushimi! 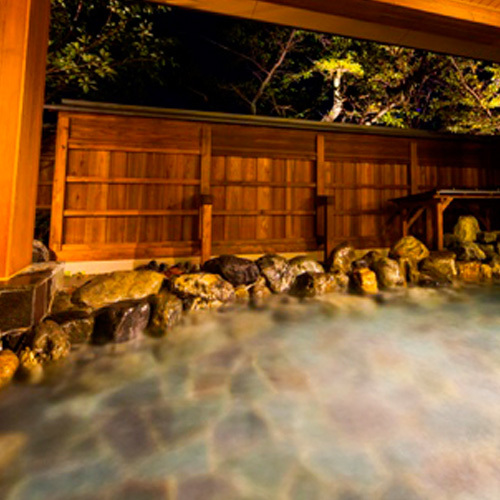 Recommended for first-time onsen visitors, due to the mildness of the water and minimal harsh stimulants. 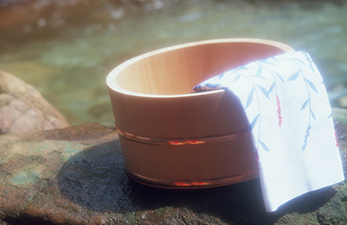 It is known as "beauty water" in Japan for making the skin smooth after bathing. This type of spring water provides therapeutic benefits for high blood pressure, gout, constipation, joint pains, and other symptoms. Careful attention is required when bathing, due to the high level of harsh stimulants. This spring water has many benefits, including recuperation after illness, stress relief and health improvement. Careful attention is necessary for any change in condition of the body after bathing, due to the high level of harsh stimulants. The red-colored water contains a high level of iron and is believed to be therapeutic especially for women in improving physical conditions. This is recommended for people who suffer from amnesia and low body temperature. The spring water with high salt content is salty to the taste and is characterized for keeping the body warm for an extended period of time after bathing. In Japan, it is believed to help cure people suffering from low body temperature and cut wounds. It is believed to make the skin beautiful by making it smooth and clean. Pay careful attention to rapid cooling and drying after bathing, due to the refreshing feel the bather experiences after bathing.